Seems like HMD is leaving no stone unturned in portraying Nokia as a reliable brand and is making every small gesture in the book to bring back Nokia to its former glory. HMD has pushed out the Android August Security Patch update for both its Nokia 5 and Nokia 6 smartphones, keeping its promise of timely software updates. It is worth noting that HMD released the August Security update to two of its phones already alongside Google, which released the patches just yesterday. 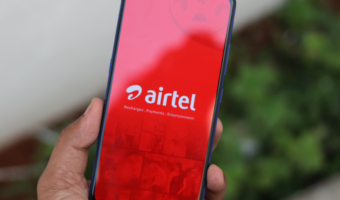 The company has been quite consistent in terms of rolling out the monthly security updates to its devices and is not the first time it has followed the schedule like no other Android OEM. Last month, HMD released the update before Google and this time around it started rolling out the patch within a few hours of Google releasing it to Nexus and Pixel devices. With Security being its main USP, Blackberry now falls third in the race after Google and Nokia. The August Security update is based on Android Nougat 7.1.1 and is 120.2 MB in size. According to a report, global variants of the Nokia 5 and the Nokia 6 are receiving the August Android patch over-the-air. For more details on what patches the August update brings to your device, you can visit Google’s official *August Security Bulletin page. However, the Nokia 3 hasn’t gotten the security patch yet and the same goes for the China variant of the Nokia 6. 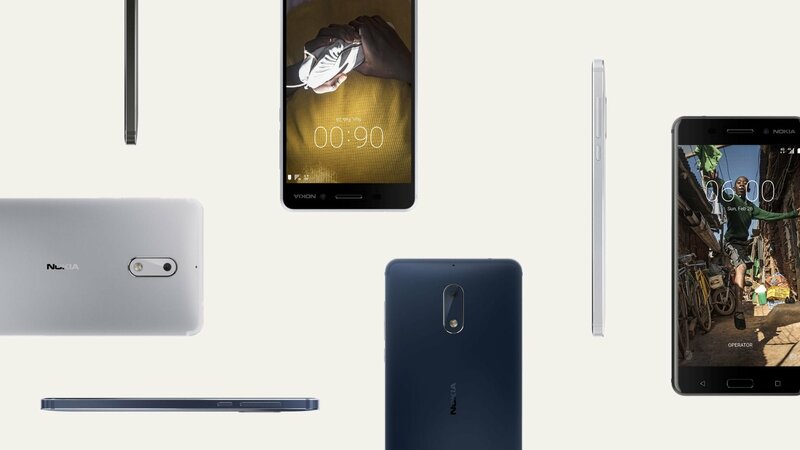 We can assume that the Nokia 6 Chinese variant will get the update eventually, within the next few days. Owners of the Nokia 5 or Nokia 6 smartphones will either get notification prompting to download the update, or you can manually download the security patch by simply going to the Settings on your phone and tapping on the System Updates to check for updates. HMD has made it clear earlier statement that all the Nokia Android smartphones will receive at least two years of OS update support. The company also confirmed the Android O roll-out to Nokia 3, 5, and 6 devices whenever it is released by Google. Going by the two-year promise of OS updates by the company, we can expect Android P – successor to Android O – to grace the devices as well when it is released. The Indian Nokia phones (3,5 &6) haven’t received any of the security updates and are stuck on June 2017 update. I think the Indian sites should highlight this more. 1.”Android don’t need antivirus ” its True ??? 2. Surfing the internet in mobile we get virus . Its affect only the browser app or whole system ?. 3.virus affect browser (many popup or redirect to other site) if clean the data in app setting its enough ??.. android security update for normal person(photo,gaming calling & WhatsApp user) is needed ?? Not sure, ha. Np need to worry about the situation in may Nomu phone.